As it’s 2015 already, here’s a brief list of some upcoming air events for your diary. If you know of any others in 2015 worth a mention – please let me know and I’ll publish an update. Look out for the Foxbat Australia static display area EX9 next to the ADF near the main entrance. Also, I’m hoping to have the Interstate Cadet on display at the AAAA display area. I’m planning to take the Interstate Cadet to this fly-in, which has literally dozens of older aircraft attending. Come and have a family day out! And don’t forget – the Aviation Museum at Temora, New South Wales, Australia, has something going on most weekends during the year. 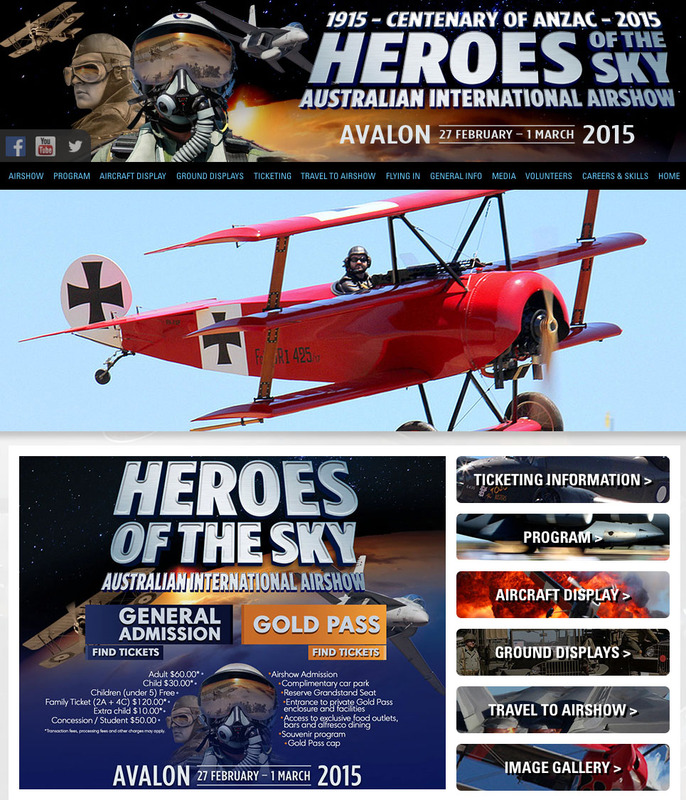 In particular, look out for their ‘Warbirds Downunder’ show, currently scheduled for 21 November 2015. Come and have a look at their static and flying displays of old aircraft – many of which have been restored to better than new flying condition.